This week marks the end of year 25, and the beginning of year 26 of dedicated service by EPI’s Quality Control Manager, Mark A.C. Wolschon. The entire EPI team gathered for a luncheon today to honor Mark(and his wife Sue), and thank him for all he does in assuring we provide the highest quality product to our customers. him on his 25 years of dedication to quality. 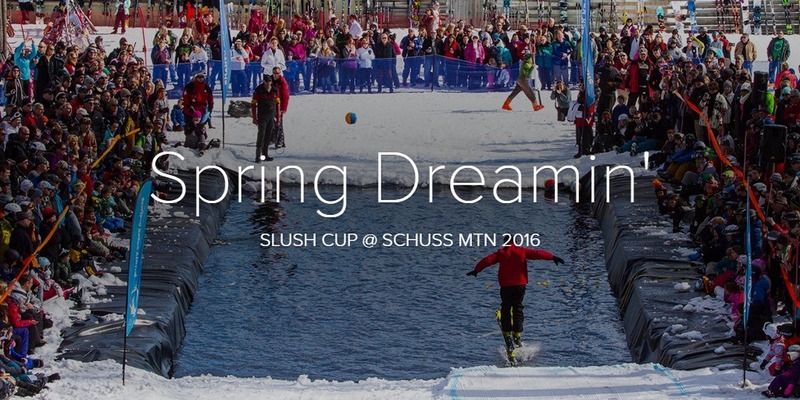 Spring Fling in Northern Michigan! EPI – The Liner Compay has over 30 years in the industry and can provide you with a best solution for your PVC liner and geomembrane project. Contact marty@geomembrane.com to find out about our superior quality fabricating. Click on the images below for a full photo montage of the fun! “The new liner was perfect. Its size allowed us to make some nice improvements to the event. 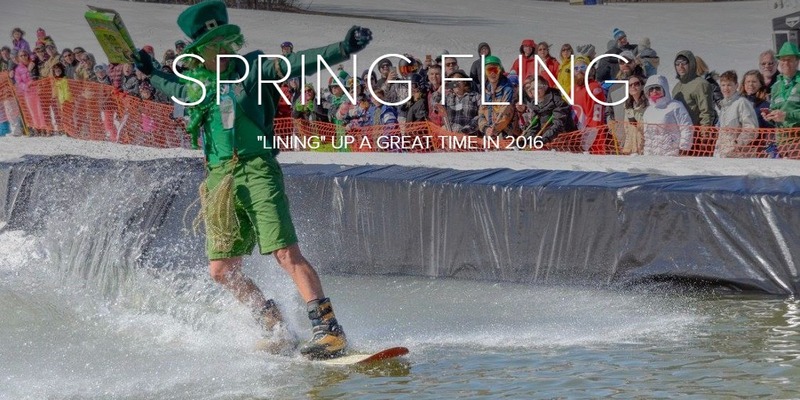 Continue reading Spring Fling in Northern Michigan! These archived copies of The Liner Letter are in Adobe Portable Document Format with MANY EMBEDDED HOT LINKS. Click on Tips & Tricks for more information on fun ways to navigate our Liner Letter. If you wish to subscribe to the The Liner Letter directly, please CLICK HERE. If you need more information on any of the topics in these newsletters, please contact EPI. If you need to download Adobe Acrobat Reader, click the icon to download the free Acrobat Reader software. COMANCO Environmental has recently begun deployment of PVC liner for Agrium Mine in Southeast Idaho. Agrium, mines and processes phosphate, potash and nitrogen fertilizers that help U.S. farmers feed the world. EPI fabricated over a million sq ft of PVC liner and geotextile for seven separate ponds and three separate ditches. Also PVC rub sheets, ballast tubes, and access ladders for the ponds were fabricated by EPI. The COMANCO team installated 1 million SF of PVC, 400,000 SF of 8oz geotextile, and 7,400 LF of strip drains. Chet has worked for EPI for 3 and 1/2 years. He grew up in the Ionia, Michigan and attended Mancelona High School.Working at EPI, he likes working with his coworkers and all the different projects they work on. Chet is married with one son and two dogs. Away from work he enjoys being with his son. At EPI he has worked on numerous projects, fabricating and installing millions of square feet of liner. Including the record setting, Columbus Upground Reservoir. Chet is always committed in getting the job done. Keep up the good work Chet!